The Avery Point Group is a global executive recruiting and search firm that assists companies in identifying, assessing and recruiting mid-level management to senior executive Lean & Six Sigma talent. Our firm leverages its principals’ decades of executive Lean & Six Sigma deployment and staffing experience to provide the highest quality retained and contingent executive search services. Our Lean & Six Sigma healthcare practice services a wide spectrum of industry segments, spanning hospitals, clinics, insurance, healthcare services, medical device, and pharmaceutical manufacturing globally. 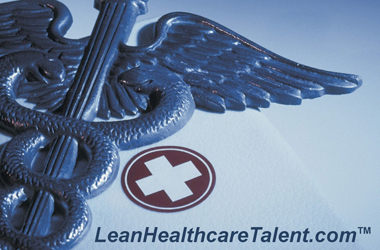 Our healthcare payer executive search practice focuses on recruiting Lean, Six Sigma and operational excellence talent for healthcare insurers, health maintenance organizations (HMO’s), preferred provider organizations (PPO’s), defined contribution plans, and pharmacy benefit management (PBM’s) companies. Our healthcare services and manufacturing executive search practice focuses on recruiting Lean, Six Sigma and operational excellence talent for medical equipment and pharmaceutical manufacturers, healthcare information technology and healthcare outsourced solutions service companies.